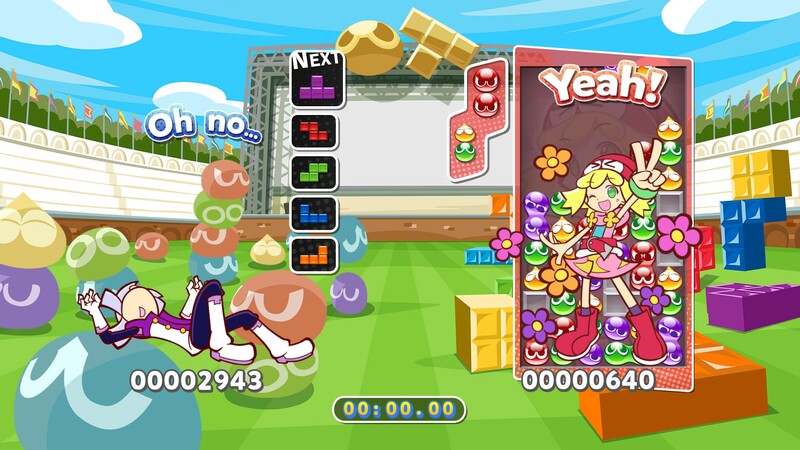 Two puzzle game juggernauts collide as Tetris, one of the largest-selling and recognized brands in gaming history, and Puyo Puyo from SEGA combine to create a fun-to-play, fast-paced, competitive party game like no other! There’s a ton of different styles of gameplay – from the single-player Adventure and Challenge modes to the ferocious competition of the up-to-four-player Arcade modes. 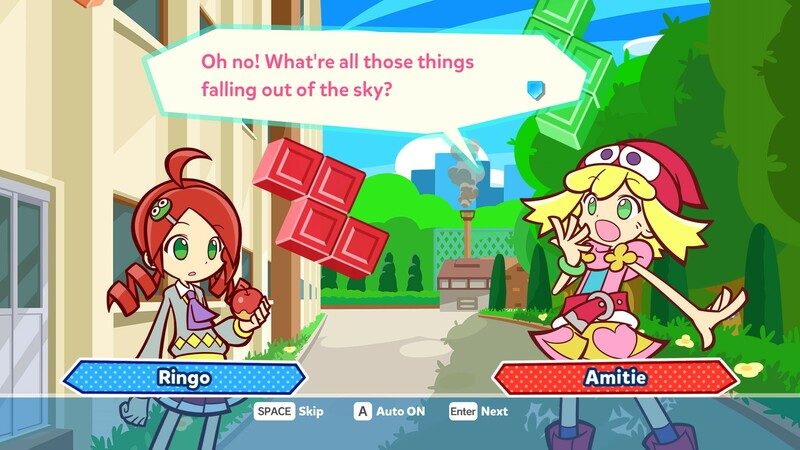 Unlock new characters and backgrounds in Adventure mode, or unlock new character voices, skins for Puyos and Tetriminos, backgrounds and more in the in-game Shop. 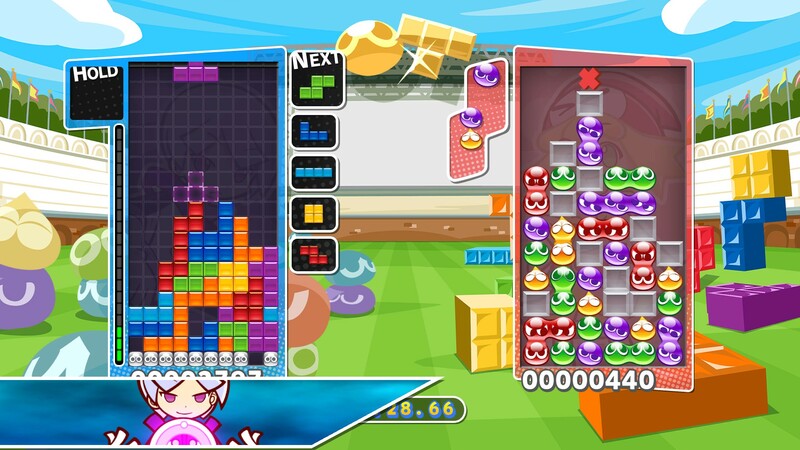 You can even try your puzzle skills on a global scale by playing any of the multiplayer modes with up to four players online in Puzzle League or Free Play modes. After downloading, unpack the release.